THE GYAN VIDHI P.G. 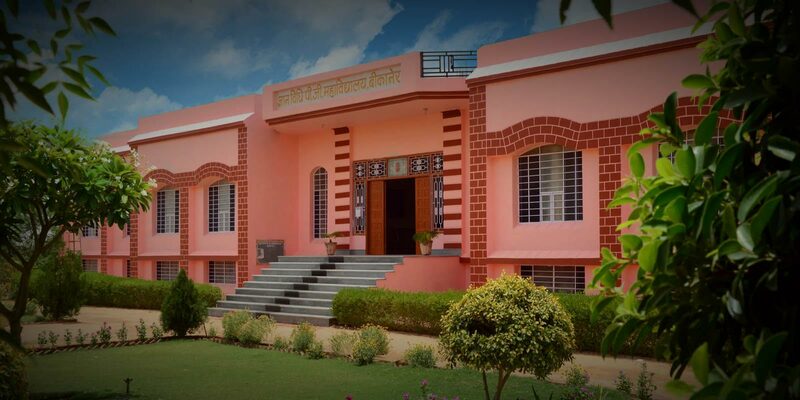 MAHAVIDYALAYA BIKANER WAS ESTABLISHED IN YEAR 2003 WHICH IS THE DREAM PROJECT OF THE JYOTIKA SHIKSHAN SANSTHA. 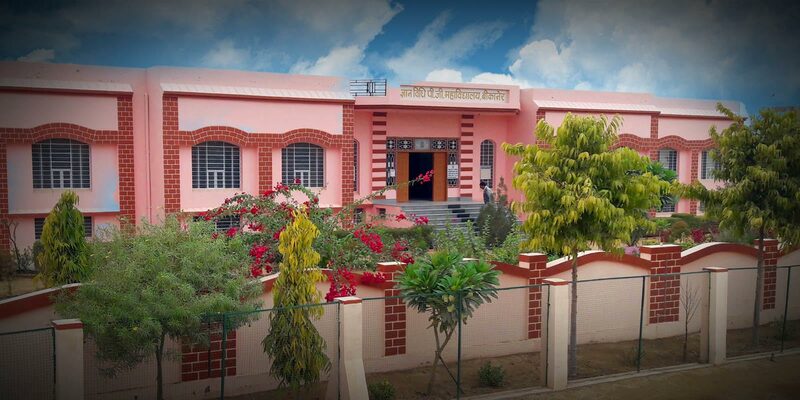 The college is running in a spacious building with good infrastructure located at Cine Magic Cinema Road, Near Shiv Valley Colony, Bikaner. College has dedicated friendly and student-oriented faculty members who are well qualified possessing rich experience in their fields. They guide the students to become good lawyers by providing training in the relevant practical papers covered by syllabus. The college is 100 percent results-oriented college. In the academic year 2015-16, Vidhya Choraria student of LL.B final year got Second position in University and in the academic year 2016-17 RITIKA JAMDAGNEYA, PRIYA SONI and RAJA RAM BISHNOI students of LL.B. Part- I got First, Second and Fourth position respectively in the University Exam. 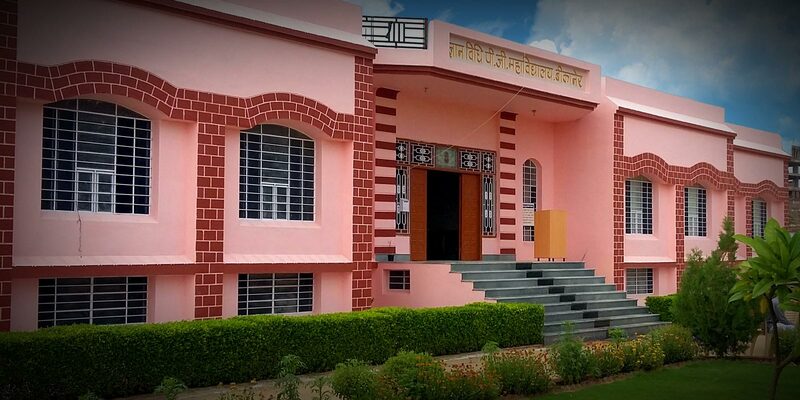 Affiliated to MGS University, Bikaner, Permanently recognized by Govt. 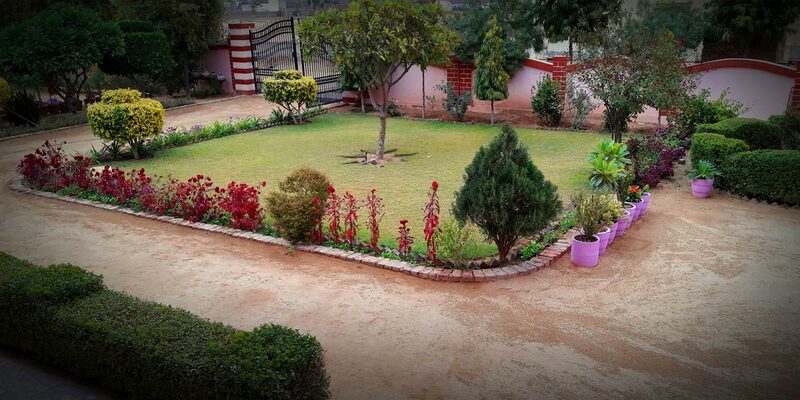 of Rajasthan and Approved by the Bar Council of India, New Delhi.